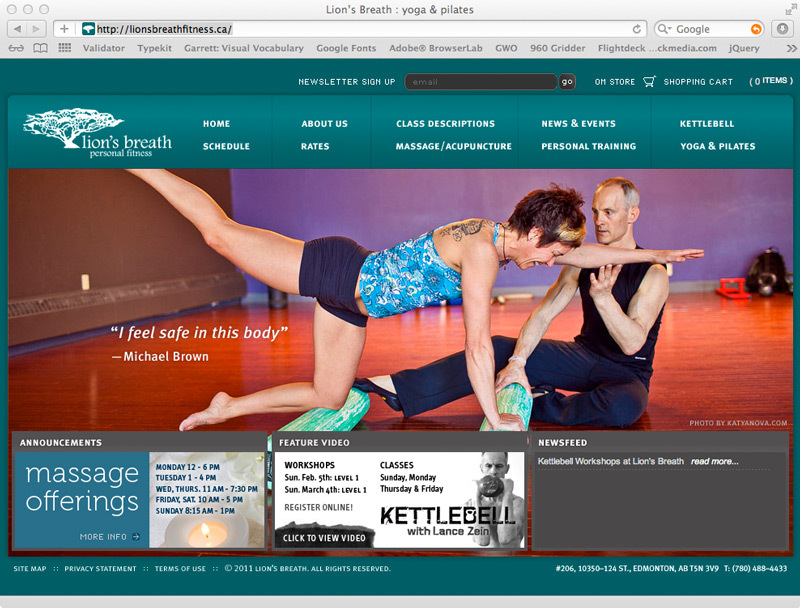 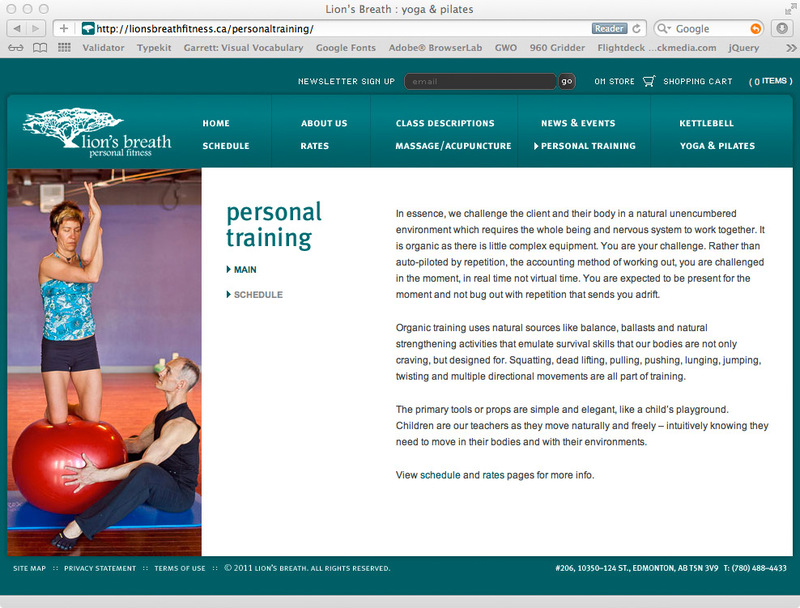 Our friend Dawn Lamothe, for whom we’d previously developed the Lion’s Breath Yoga Studio site, was spinning off fitness instruction under a different brand and required a new site complementing the yoga studio anchor. 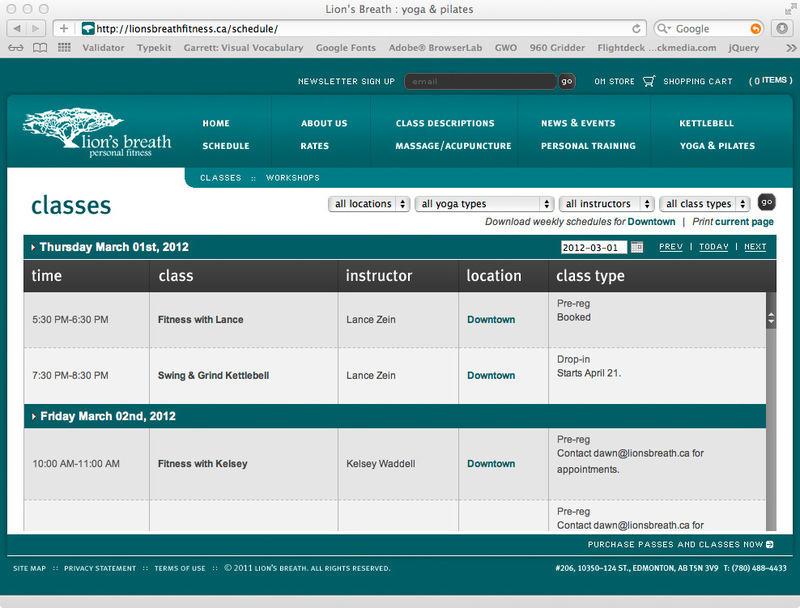 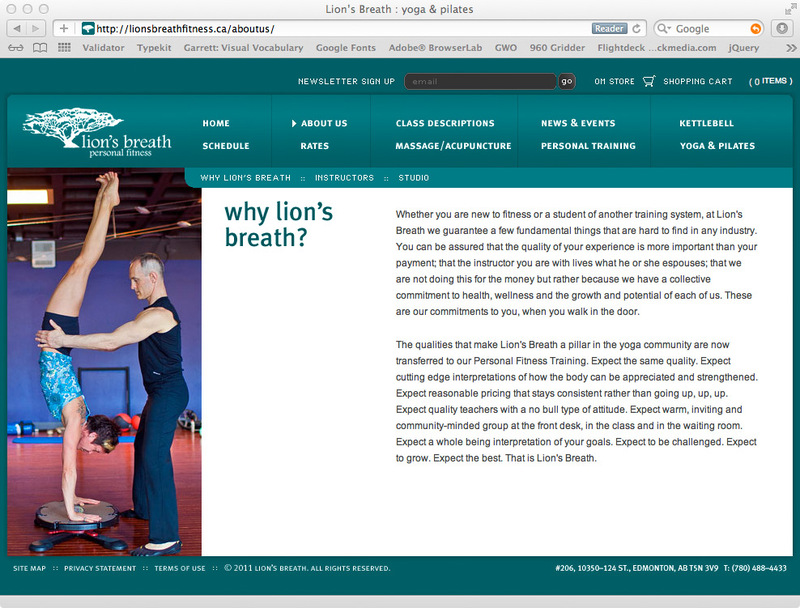 This, like the Lion’s Breath Yoga Studio site, includes a live schedule with downloadable print formats, easily manageable instructor profiles, news and studio updates, and a custom commerce component for class, workshop and retreat registrations as well as hard good products. 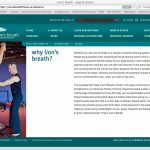 Lion’s Breath maintains the up-to-date site content and schedule information through a custom content management system purpose-built for her business processes. 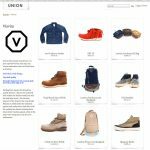 Union LA is a boutique fashion retailer in Los Angeles utilizing Shopify for e-commerce services. 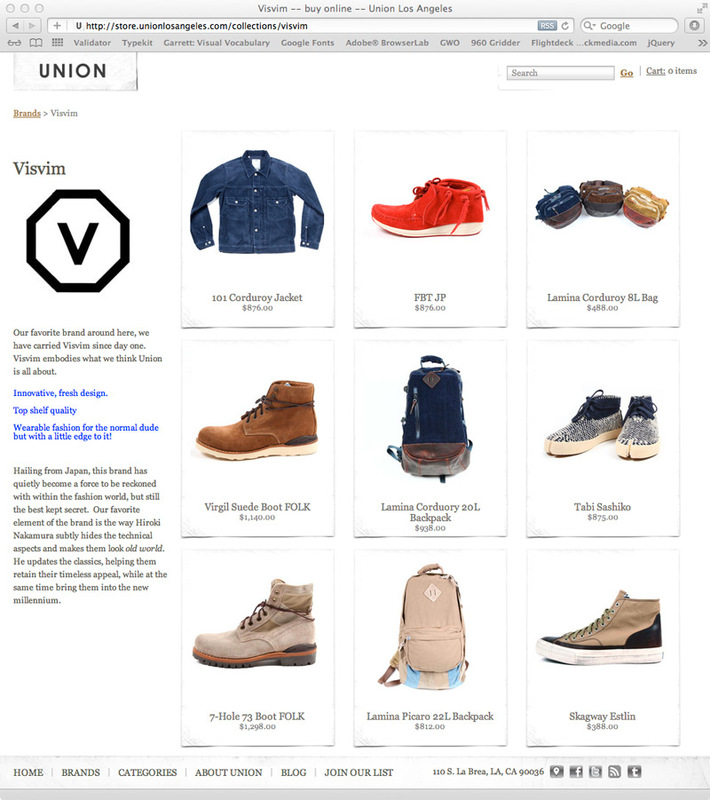 After having Flightdeck make repairs and revisions to the existing site, Union LA approached Flightdeck as part of a team with Wesley Corbett Design, The Status Bureau, and P.J Worsfold to revitalize and escalate the performance of the site through design revisions, SEO and UX optimization, conversion testing, website traffic analysis and strategy. 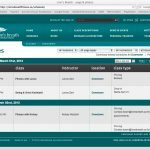 Additionally, Flightdeck is working on integration of their bricks-and-mortar point of sale system with the Shopify commerce tools for streamlined business administration and reporting. 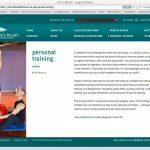 Original site design and build by Cuban Council.